The US Environmental Protection Agency (EPA) lists sediment as the most common pollutant to rivers, streams, lakes and reservoirs. Sediment consists of loose sand, clay, silt and other soil particles that settle to the bottom of a body of water. The erosion of land that results in sedimentation pollution has always occurred naturally in the environment, but changes in the landscape as a result of human use has increased the rate of erosion and sedimentation exponentially. More specifically, human use of land in the United States accounts for approximately 70% of total sediment pollution. Any activities that result in earth disturbance, whether it be construction of a single family home or a 100-acre residential subdivision, can result in accelerated rates of erosion and sedimentation pollution. Sediment pollution is responsible for degrading the quality of drinking water, wildlife habitat, as well as the surrounding landscape. Sediment pollution is responsible for degrading the quality of drinking water, wildlife habitat, as well as the surrounding landscape. Increased sediment loads within a stream are known to disrupt food chains, destroy aquatic organism habitat, clog fish gills, and even alter the flow of water within the stream. Sediment within lakes and ponds can also disrupt recreational activities, such as boating, by reducing the water depth and making it difficult to navigate. Sediment in lakes can also bring with it nutrients and phosphorous attached to the soil particles, which can feed the growth of unwanted algae in the lake environment. As a result of the severe implications of sediment pollution federal, state, and local rules and regulations have been developed around the topic of erosion and sedimentation. In Pennsylvania, Title 25 Chapter 102 of the Pennsylvania Code is the regulatory authority for Erosion and Sediment Control. Depending upon the type of construction or earth disturbance activity being proposed, permits may be required prior to starting your project. The conditions and requirements of any environmental permits obtained are designed to minimize the potential for erosion and sedimentation pollution during and after construction, as well as to address other environmental concerns. If you are planning an activity that will result in any type of earth disturbance and are unsure of permitting requirements you can contact the Pennsylvania Department of Environmental Protection Regional Office responsible for your area or your County Conservation District. 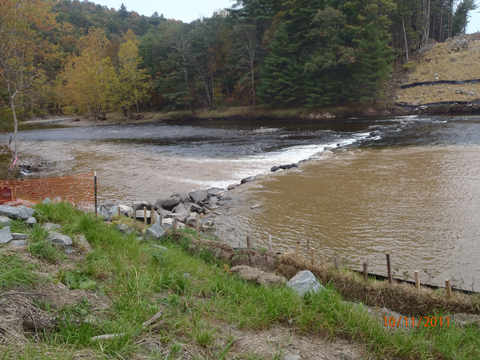 Additional information regarding erosion and sedimentation and permitting requirements can be found on the Pike County Conservation District website. Unfortunately, permits and regulations alone cannot prevent sediment pollution. 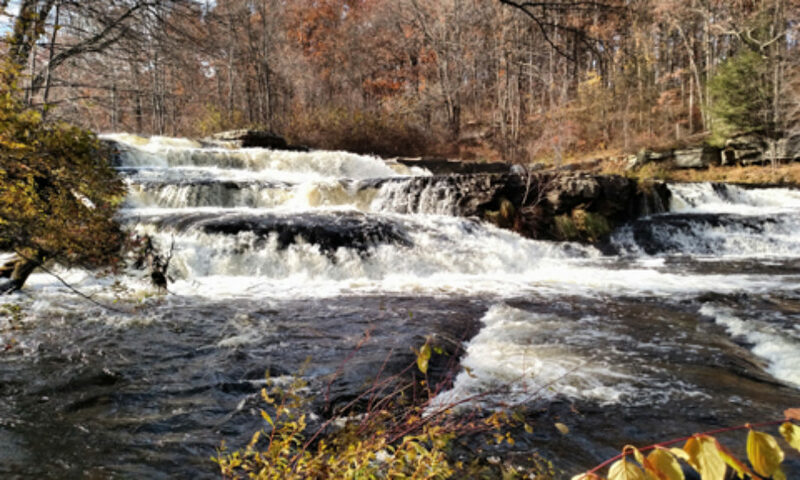 It is up to each individual engaging in earth disturbance activities to understand the negative impacts of erosion and sedimentation and what steps they can take to prevent those impacts.